You know that old saying, “You get what you pay for?” A Disney World vacation will cost a lot of money, and you will create memories that can last a lifetime. But have you thought about saving any money aside for a souvenir for you or the Disney Princess in your life? When you want to treat yourself to something nice, splurge on a really special keepsake from a fantastic vacation, where can a Cheapskate Princess spend her money? 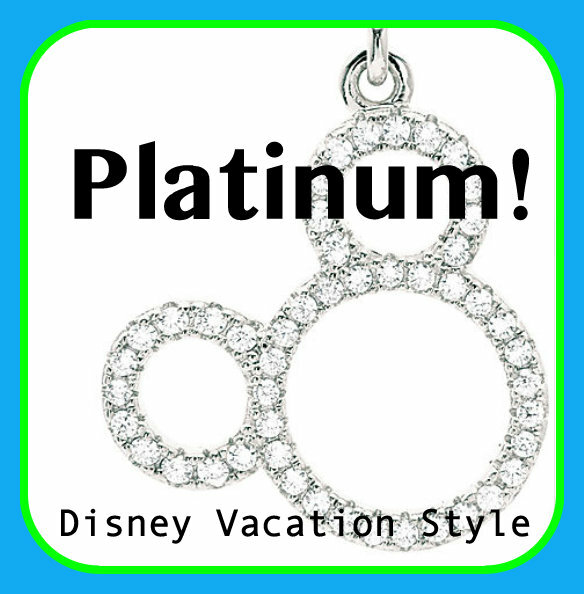 Hang onto your wallets, Disney fans, while we check out platinum jewelry available at the Disney resorts and online at Disney store.com. You Will LOVE These Disney PANDORA Charms and Bracelets! 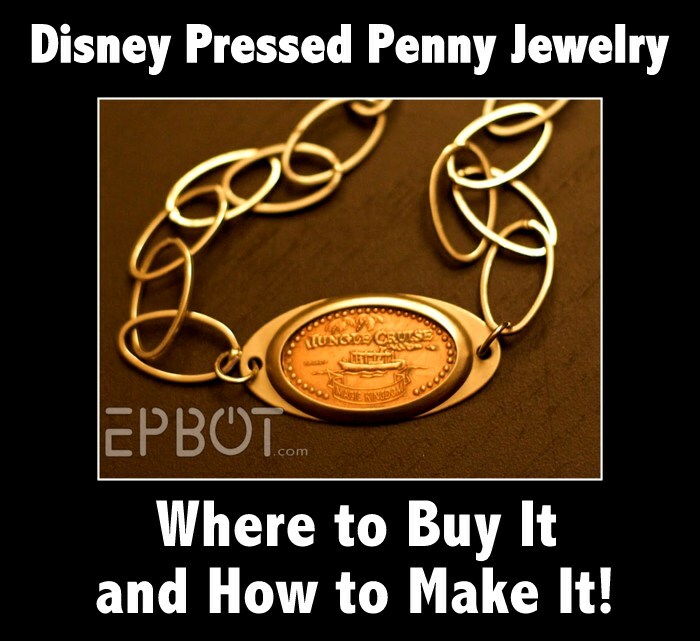 For months, cheapskate Disney jewelry collectors rolled quarters and ate sandwiches in lieu of restaurant meals as they anticipated the new Disney PANDORA jewelry that came out in 2014. You better get your Disney Visa card ready, because these jewelry items are just as cute now as they were then. Many of you are saving money for your Disney vacation, rolling quarters and cutting costs. But have you ever thought about the souvenirs you will bring home from the parks? 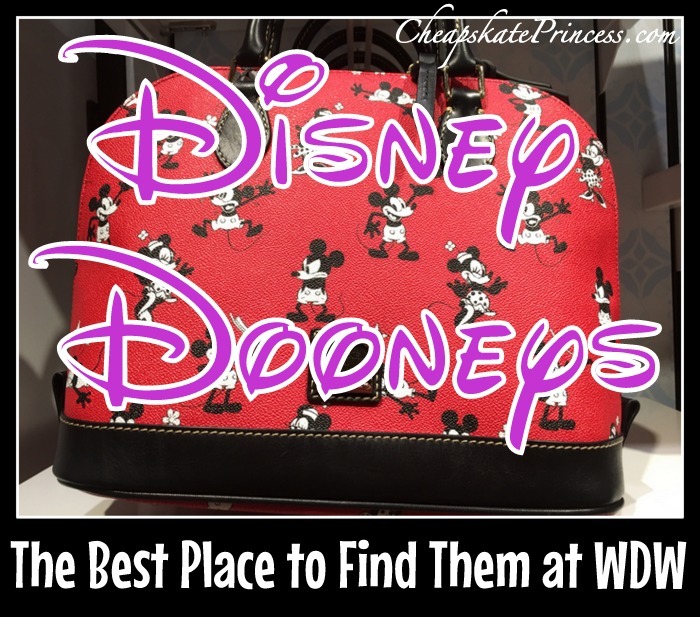 Many a Disney Princess has purchased a handbag by Dooney & Bourke, so many handbags that there are multiple styles and designs perfectly suited for princess of all kinds. Pressed pennies are some of Walt Disney World’s cheapest souvenirs, starting at a whopping $.51 each. Kids and adults alike collect them every year. We have scoured the Internet looking for ideas for using your pressed pennys when you get back from vacation. 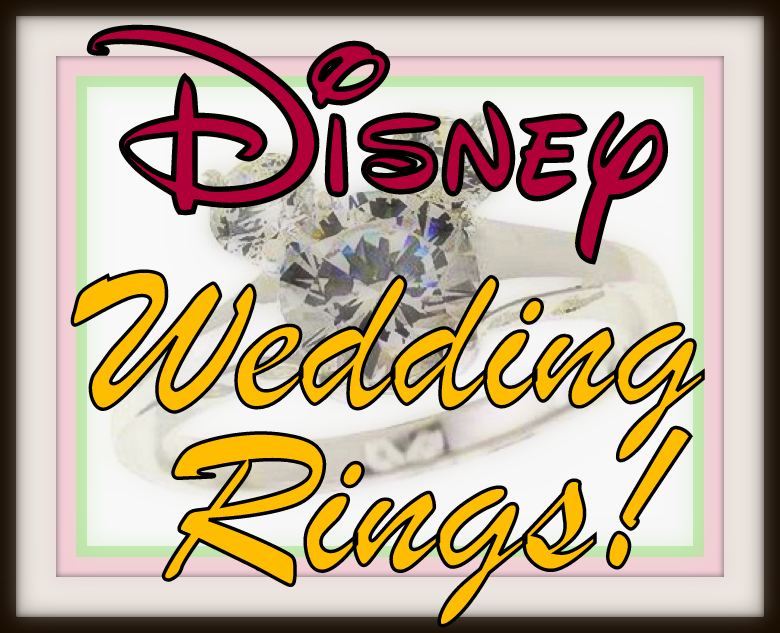 Nothing fights Disney Post Vacation Depression Syndrome (DPVDS) like a piece of jewelry! Especially if you make it yourself for cheap. But if you’re not crafty or have a lot of free time, we found several Etsy stores guaranteed to help you purchase something adorable. Can a Disney Princess Afford a Disney Chamilia Charm Bracelet? 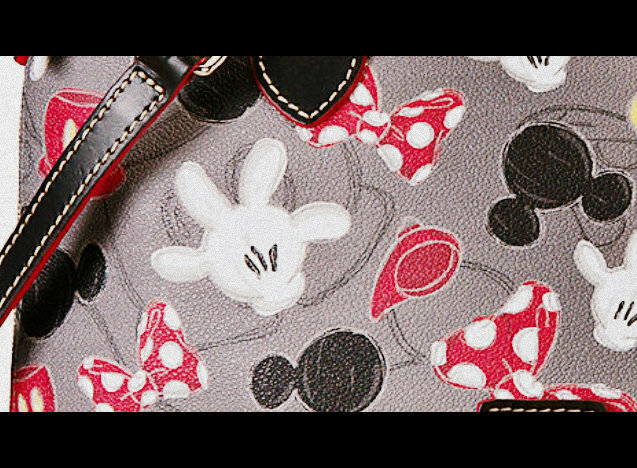 Disney Fashionistas are familiar with the term Disney Dooney. These are handbags created by the famed Dooney & Bourke company with a Disney inspired design. And while we talk a lot about saving money here at Cheapskate Princess, sometimes you just have to splurge on a quality souvenir to bring home from vacation. Purses are so popular as merchandise items at resorts and parks, they now have key chains shared like purses. Need a fun and easy way to get your little girls ready for a play date? How about get yourself ready for a night on the town? 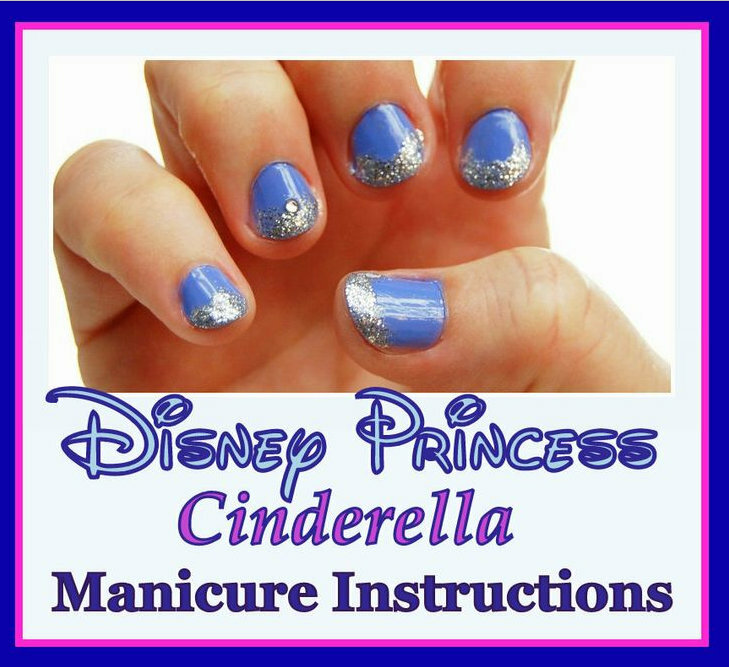 The Official Walt Disney World Pinterest page released these adorable instructions for a Disney Princess manicure. If you ever did your own nails before the ball to save money for a vacation, you just might be a Cheapskate Princess. Blue not your nail color? Just imagine how adorable this would look in pink or pastel yellow! 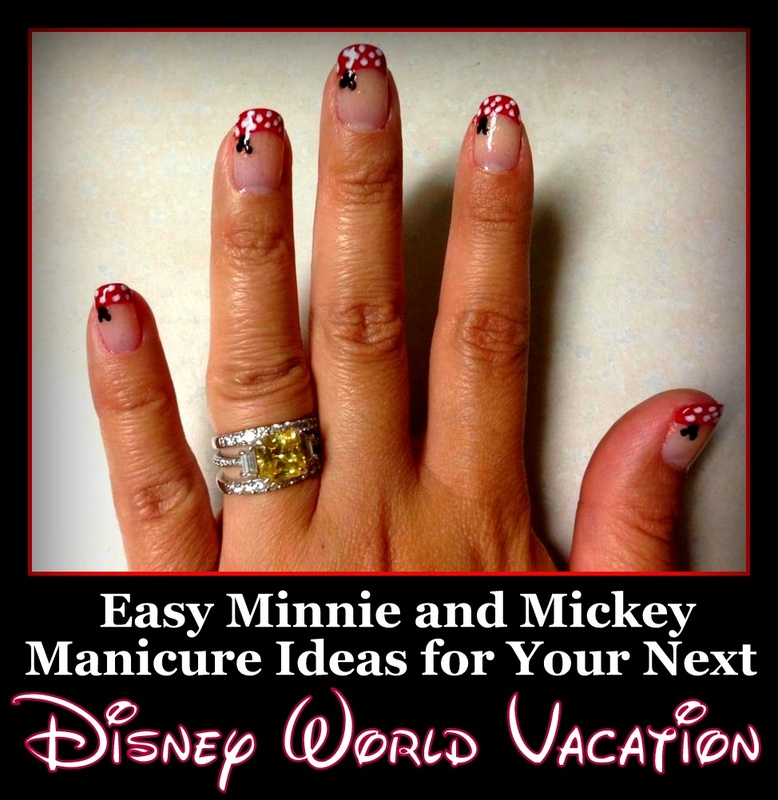 Lots of Disney fans say one easy way they got their girls, and sometimes themselves, ready for a Disney vacation was to do a Disney-inspired manicure. Why pay $30 to $60 for nails at a salon when you can do them yourself? All you need is a little inspiration, and simple patterns can certainly help as well. Lucky for you Disney Princesses, we have both for you compliments of Cheapskate Princess fan Sharline Hernandez. Sharline directed us to her Disney nails Pinterest page, where she has lots of Disney nail art on Display. It’s expensive to be a Disney Princes, all those ball gowns and tiaras, the upkeep on the castle. What’s an ordinary gal to do if the Fairy Godmother hasn’t dropped a money tree into our back yard if we want to decorate our homes and bodies in cute Disney inspired stuff? 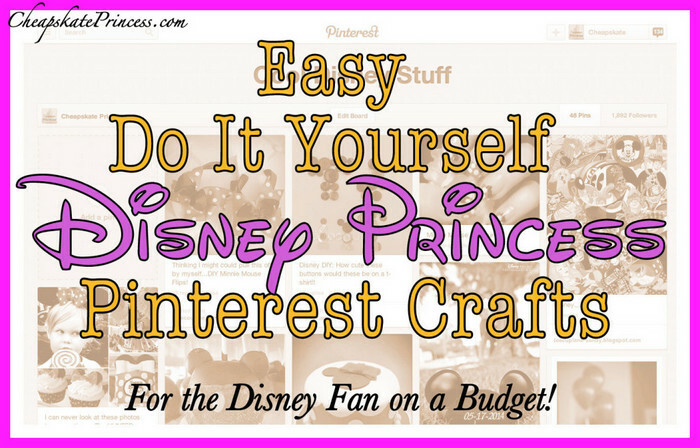 We have to get a little crafty, try some DIY/Do It Yourself projects rather than drop a fortune in the Disney Resort gift shops and the Disney Store online. We can head off to our happy place and make some cool stuff. Time is money at Walt Disney World. While many of us joke about living there forever, money will only buy you a certain amount of time in Orlando. Ideas for what you do with that time are not endless, but there sure are a lot of ways to have fun. Getting a hair cut has never made my personal list of fun. It’s probably not on your fun list either. 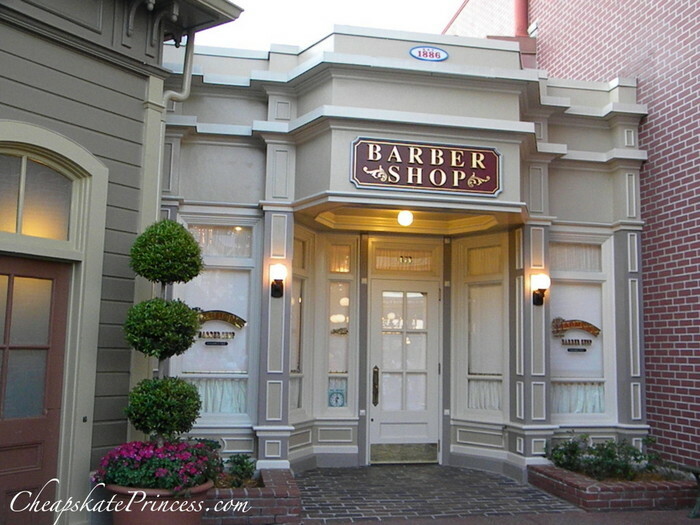 Photos of kids with fun haircuts from The Harmony Barber Shop on Main Street U.S.A., at the Magic Kingdom have been popping up more frequently on Facebook. 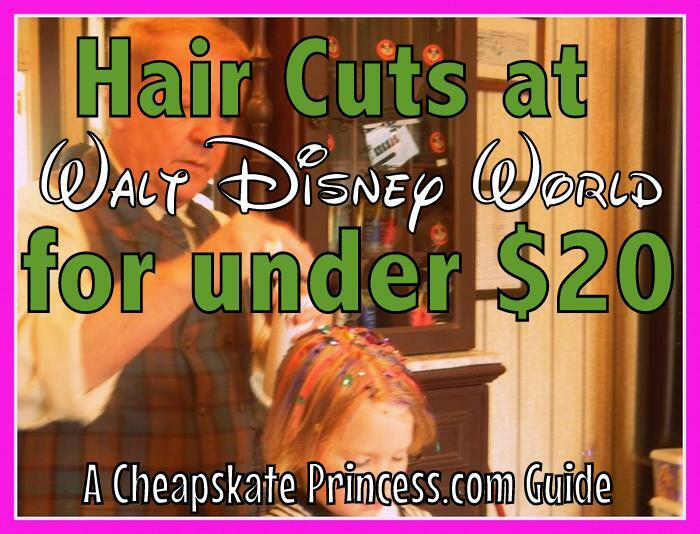 When you compare the prices for many special experiences at Disney World, it turns out a haircut at this location is not crazy expensive. Getting a hair cut is not necessarily what you would normally associate with taking a vacation, in fact, my sons associate haircuts with the pain of going to the dentist. Leave it to Disney to put some fun into something as simple as personal grooming.